The Industry Leader in roof inspections, repairs, and certifications. Anyone who wants an inspection done on their recent roof installations can benefit from a Forensic Roof Inspection. 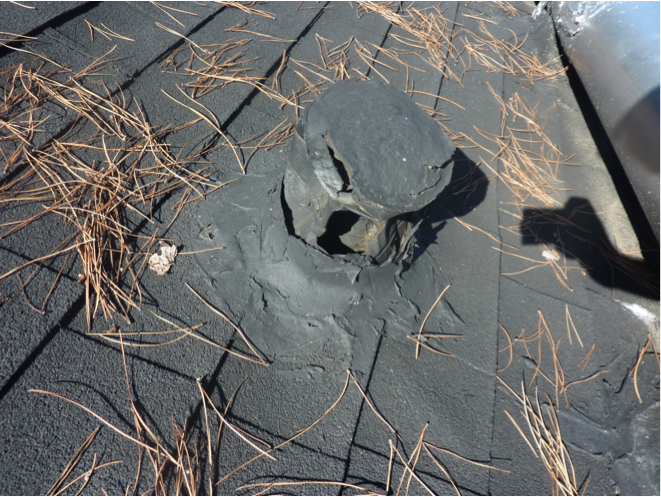 A Forensic Roof Inspection will ensure that the roof was installed according to not only building codes but also to the manufacturer’s specifications. For all residential and commerical roofs, all Cert-A-Roof inspectors and contractors are NRCIA certified and trained to perform inspections and issue LeakFREE® Certifications in Riverside.